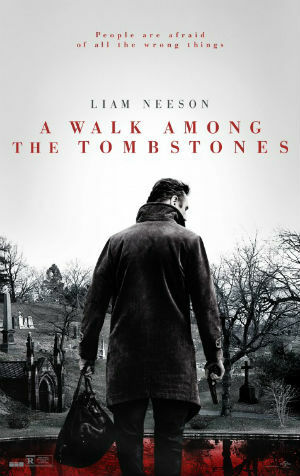 A Walk Among the Tombstones is a potent combination–the complex character of Matt Scudder, the unusual twisty plot, and the acting chops of Liam Neeson unleashed on an anything-but-average thriller. This film is by turns introspective, exciting, and creepy, as it moves relentlessly towards its never certain conclusion. This is a period piece, set during the lead up to Y2K–remember that? Before 9/11 changed everything. It was a different time. A simpler time . . . There are a whole lot of things to like about this adaption. This is a film filled with flawed characters, presented from multiple angles–you grow to give a darn about people you have no business caring about. The film asks complicated moral questions and doesn’t back away, while keeping the pressure on. The crimes at the center of A Walk Among the Tombstones are disturbing and undeniably visceral–like many of the best horror movies, the actual graphic scenes are kept off screen, allowing the audience to imagine the exact details. Nobody in this movie is telling anybody the whole story–incriminating facts are being left out, people are trying to save themselves. This gives it a very real feel. Dirty, gritty, and urban. Calm on the surface and roiling on the edges just outside the corners of your vision. The entire movie revolves around Scudder: ex-cop, recovering alcoholic, unlicensed PI–trying to find a reason for it all. He lives his life one day at a time, going from one AA meeting to another, using the twelve steps to help him focus. Liam Neeson grabs this role with both hands and gives an inspired performance from beginning to end. On the fringes are the wronged and the wrongdoers. But the boundaries are blurred. 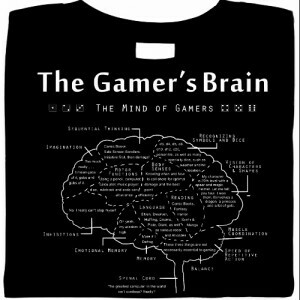 Almost every one here is a gray character, with serious ambiguity. And they’re matter-of-fact about it. David Harbour (Ray) and Adam David Thompson (Albert) discuss disturbing things like they’re talking about the ball game. Dan Stevens (Kenny Kristo) and Sebastian Roché (Yuri Landau) talk about criminal endeavors like they’re selling used cars. A homeless boy, TJ (Astro), helps Scudder out doing research, but he’s not all sunshine and flowers, either. Life is like that. This is an ultra violent, stylistic, noir thriller, a throwback to a time before CG effects. It doesn’t bother trying to be politically correct. It has a solid, palpable presence–it was shot in New York City, set in New York City, and not afraid to be itself. Recommended for anyone with a strong stomach and a love for 1970s action thrillers. And a must see for Lawrence Block fans. Review of the crime thriller film, A Walk Among the Tombstones, based on a book written by Lawrence Block. Directed by Scott Frank.